In November, OIG released its 2017 report updating its top management challenges and strategic priorities. The first and second priorities continue to be Medicare and Medicaid program integrity. Though it is not adding new Medicaid fraud prevention activities, OIG plans to expand the use of its existing tools to save Medicaid dollars. As Medicaid expenses continue to occupy the political spotlight, OIG’s work to prevent fraud, waste and abuse is likely to increase. As a result of Medicaid expansion under the Affordable Care Act, Medicaid serves almost 69 million Americans – more people than any other federal healthcare program. With total 2016 costs of $574 billion (one-sixth of all U.S. healthcare spending), Medicaid will continue to be scrutinized to ensure good use of these dollars. Ensuring compliance with fiscal controls. This covers everything from ensuring that the right people get the right services, to ensuring that drug manufacturers pay all drug rebates to the state and federal governments. Improving national Medicaid data. 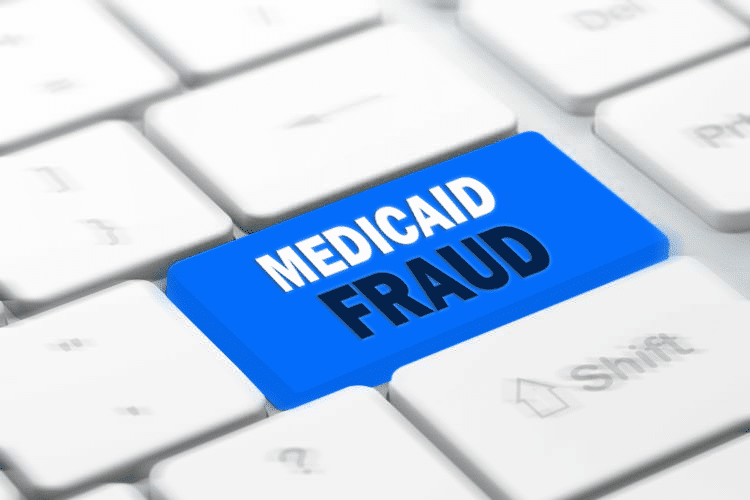 It is difficult to track fraud without good data, so this strategy focuses on improving the quality and quantity of Medicaid data that will help detect fraud, waste and abuse. Leveraging fraud prevention tools. This focuses on screening providers and preventing excluded providers from enrolling and billing for services. As the pressure mounts to contain Medicaid costs, OIG seems to be broadening its use of existing fraud prevention tools to find any and all excluded providers – and recovering associated payments for care. In the past, the focus has been on employees who provide the most direct care, such as physicians, pharmacists, nurses and therapists. In recent months, however, more OIG enforcement cases have involved workers whose primary roles are clerical or administrative. Last month, an Ohio home health agency paid OIG over $75,000 as part of a settlement agreement for a case involving an excluded scheduling/staffing coordinator who was working for the agency. OIG determined that this person provided items or services that were billed to a federal healthcare program, and subsequently disallowed the payments. In another recent case, a medical records clerk at an Indiana ear, nose, throat (ENT) specialist office was found to be on the exclusion list. This resulted in a settlement of over $51,000. Other cases in 2017 have included a program director and a pharmacy clerk. It’s more important than ever before to ensure that all employees at your organization are allowed to provide services that are billed to federal healthcare programs. None should be on the OIG exclusion list, even those employees who are not typically in a role that provides direct patient care.